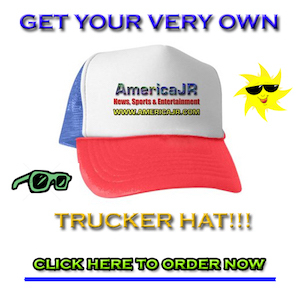 The AmericaJR Web Team reports from Belle Isle for the 2018 Chevrolet Detroit Grand Prix. 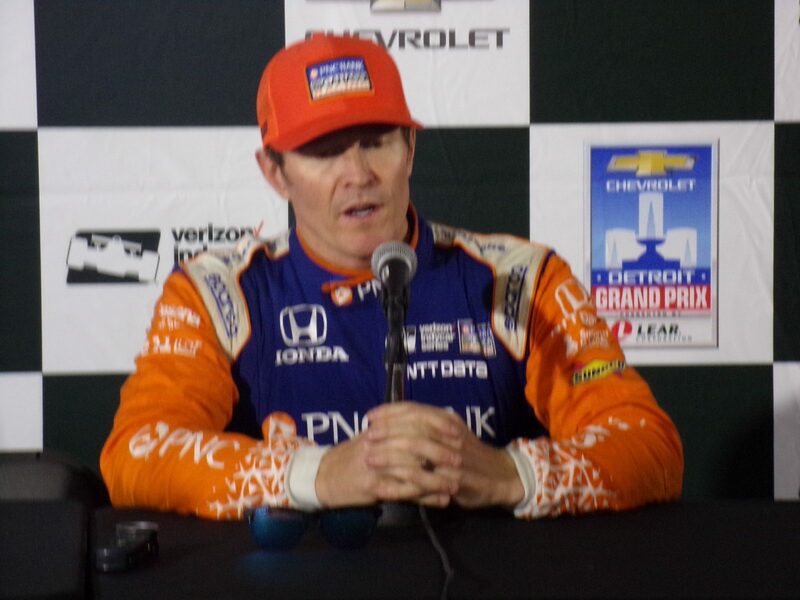 Scott Dixon won the first race of the Chevrolet Dual in Detroit. He led 39 laps out of the 70 for his 42nd overall career win. Meanwhile, Ryan Hunter-Reay finished second and Alexander Rossi finished third. Marco Andretti and Takuma Sato rounded out the top five. The top six finishers all used Honda engines. The best finishing Chevrolet was Will Power in seventh. Last year’s winner, Graham Rahal, hit the wall on turn 13 on lap 47 ending his chances of a repeat victory.